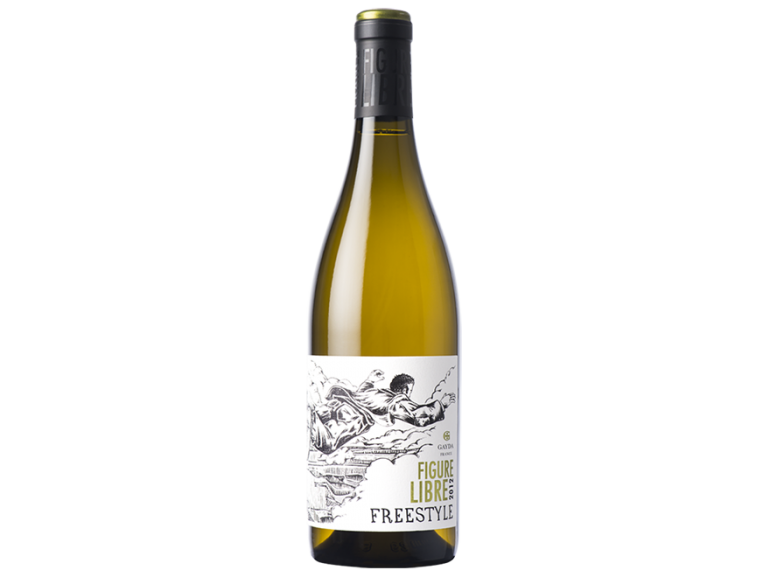 Figure Libre “FREESTYLE” is a wine based on our philosophy of pioneering a new approach to winemaking viewing things from a new perspective, free from the constraints of convention and the straightjacket of conformity. Inspired by the diversity and compatibility of our “terroirs” this original blend combines the beautiful aromas and flavours of our “cépages” giving us the freedom to create a Freestyle wine that reflects the character of Gayda. Deep gold colour, very aromatic, with hints of stonefruit and honeysuckle. A rich full bodied wine with real depth, weight and concentration and a hint of oak to add further complexity. A lot of personality. Approachable now but will continue to develop and improve over the next 5 years. Blending of the best barrels of each vineyard then 1 month in vat prior to bottling.